How Do You Choose a Credit Card for the First Time? 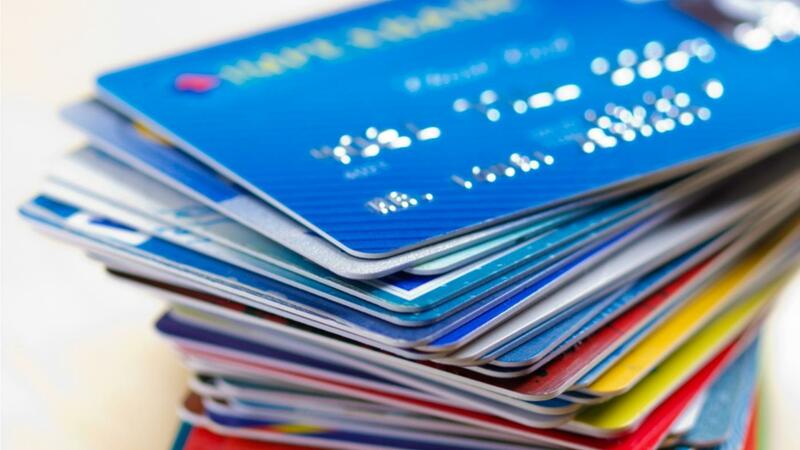 When choosing a credit card for the first time, it is important to consider yearly or monthly fees, periodic and annual percentage interest rates, rewards programs, grace periods for payments, credit limits and extra fees. Various types of cards are available for those who qualify for them. Credit limits are maximum amounts consumers can spend with credit cards. For first-time users, credit limits are usually low. Some banks and other credit card institutions charge a set amount yearly or monthly to be a cardholder. Sometimes these fees are waived if the consumer uses the card often enough. A grace period is the amount of time a consumer has to pay the credit card balance before fees or interest accrue. Most credit card companies charge interest on unpaid balances. It is important to know if the interest is fixed or variable, and if it is variable, how it is calculated. Sometimes interest rates are different for standard purchases and cash advances. Some companies offer rewards such as hotel accommodation, airline fares and gift certificates for credit card use. Premium credit cards offer high credit limits, greater rewards and extra services but are often unavailable to new credit card holders. Affinity cards are those that benefit special groups and organizations. Retail credit cards are linked to specific stores but often can be used anywhere. Secured cards that require a cash deposit are often used by those with bad credit or who do not have a credit history. Student credit cards are available only to students and often have lower interest rates. How Do You Build Your Credit With a Credit Card? Can Lower Interest Make a Large Difference on a Credit Card's Balance? How Can You Get a Net First Platinum Credit Card? How Do You Get Help for Credit Card Debt? How Do You Register for a First National Legacy Credit Card?